Draft projects on the acquisition of fighter jets for the Air Force and armoured vehicles for the infantry will be presented to Bulgaria’s Cabinet on May 9 2018, Defence Minister Krassimir Karakachanov said on April 27. The decision to put the projects to the Cabinet was taken at a meeting of the Defence Council on April 5. Since then, they have been scrutinised by an inter-ministerial committee. 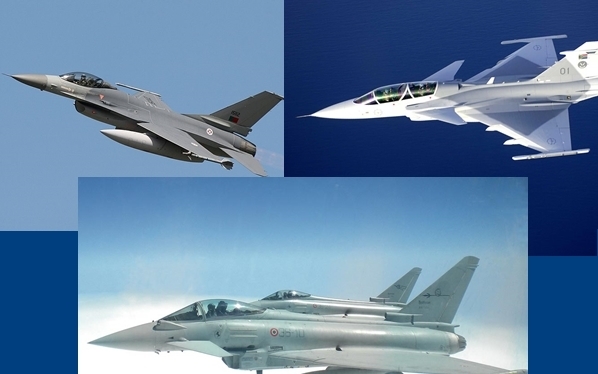 The proposal is to allocate 1.5 billion leva, excluding value-added tax, for the acquisition of 16 fighter aircraft in two stages of eight each. The proposed financial allocation is also to cover groundhandling equipment, training of personnel, initial integrated logistics support for a period of three years, and armaments, a Bulgarian government statement said. 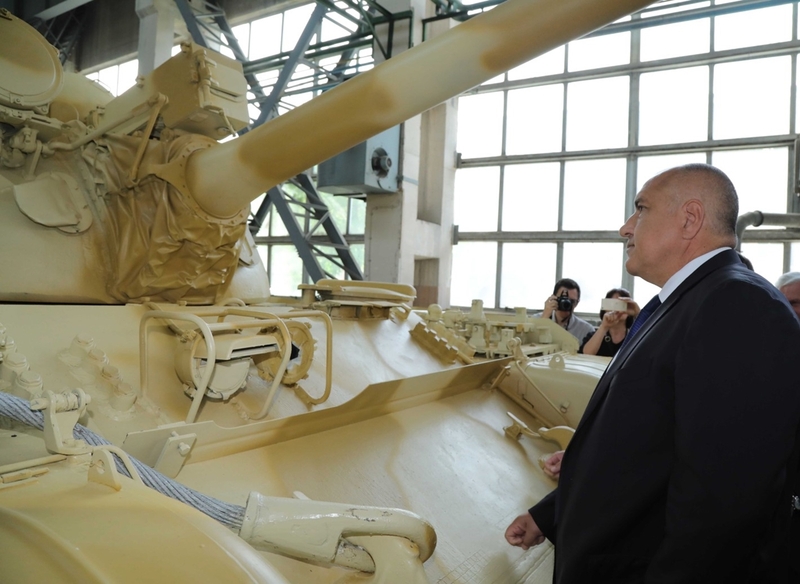 On April 27, visiting the Terem military equipment plant in Turgovishte, Bulgarian Prime Minister Boiko Borissov said that his government’s ambition was to implement the project to provide the land forces with new armoured vehicles with the involvement of Bulgarian enterprises, Bulgarian scientists, engineers and mechanics. Borissov said that this would allow funds from the state budget to stay in Bulgaria, which would help the country’s scientific potential and raise the standard of living.